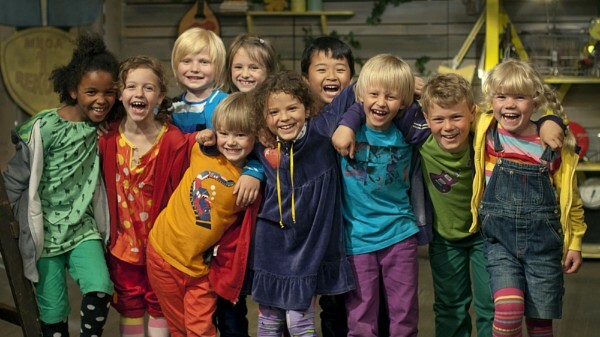 Barnas Supershow is a show by kids for kids, by national broadcaster NRK. For this series, I didn’t do the main theme which was done by the excellent Martin Horntvedt. I did the internal episode music, I composed and produced a library of music, consisting of a bunch of themes, leitmotifs and variations for use by the editors within each episode. As of 2011 the show is currently running on NRK Super.